On Cyber Monday, people rush online to find good deals on gifts before the holiday season. 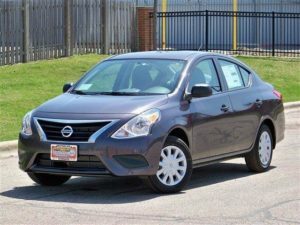 Every day at Carsforsale.com is Cyber Monday as we allow you to find the best, most affordable vehicle in your area. 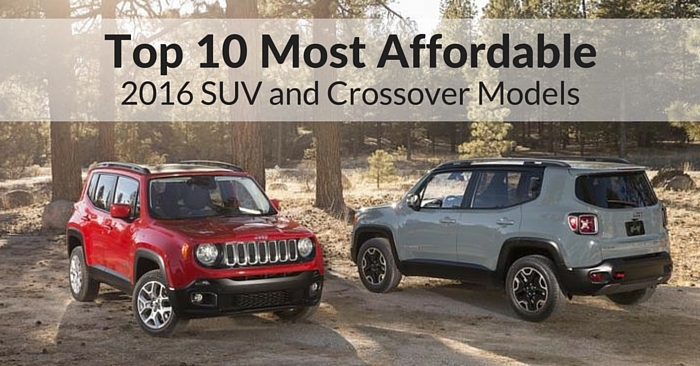 Well, we’ve made a list of the Ten 2015 Vehicles Under $15,000. 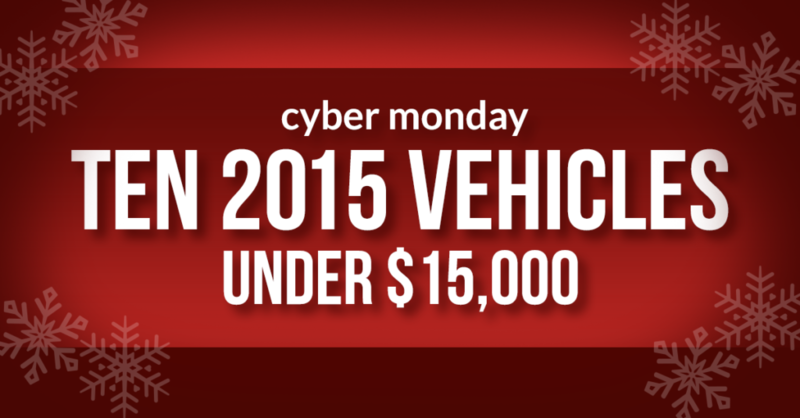 We hope your Cyber Monday goes well, but head on over to Carsforsale.com to check out these vehicles and millions more. 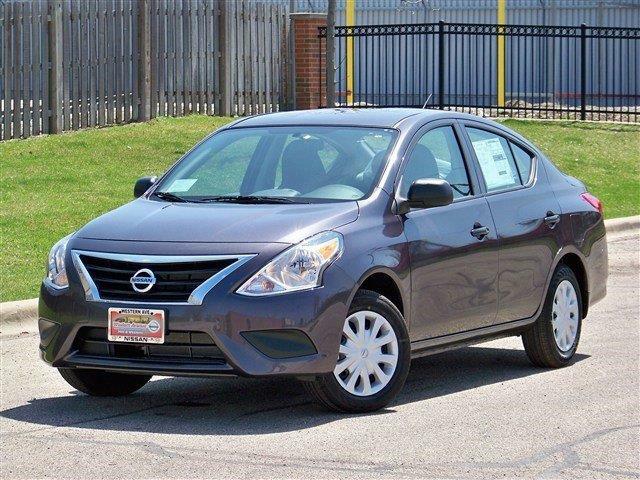 The Nissan Versa is a subcompact four-door sedan that is self-proclaimed by Nissan as the “Big Little Car.” This small sedan boasts the best price in 2015 and with 14.9 cubic feet of trunk space and comfortable seating for 5 passengers, it would appear to be in fact a big, little car. 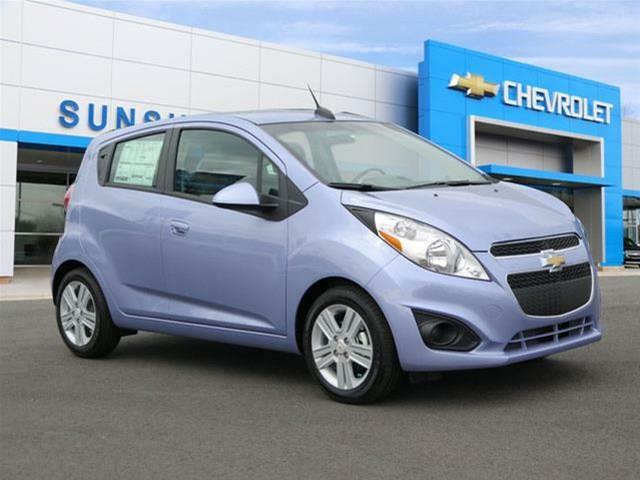 With the Chevrolet Spark’s affordable price also comes Chevy’s great safety and technology features. 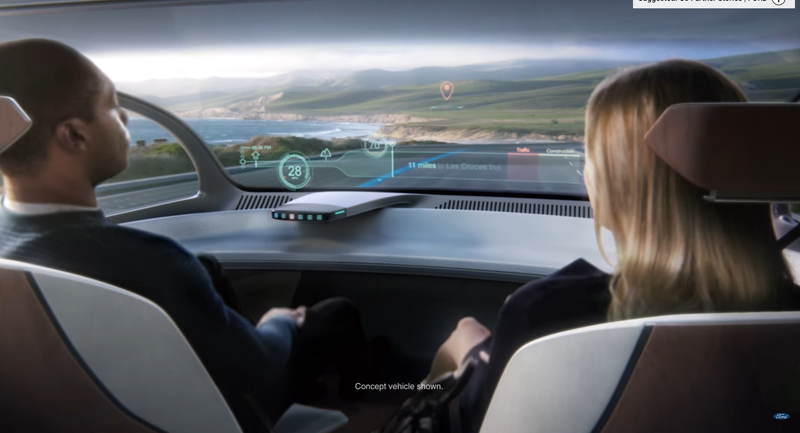 Standard in each Spark is a 10 airbag system and 4G LTE available throughout the vehicle. This vehicle has comfortable seating for 4 passengers in a 5 door hatchback design. 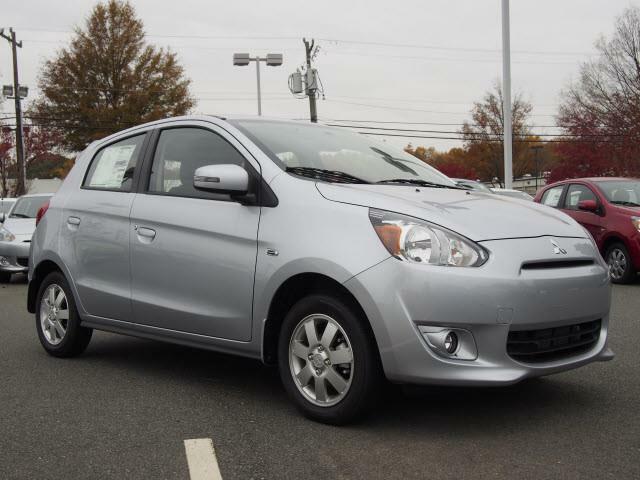 The Mitsubishi Mirage is the most fuel-efficient gas-powered non-hybrid on the market with an impressive 37 City / 44 Hwy miles per gallon. 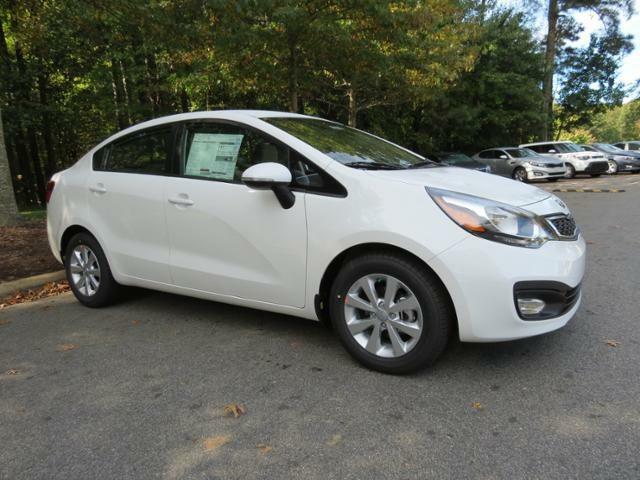 The Mirage offers a 1.2L three-cylinder, 74 horsepower engine. While the competition can charge $1,000+ if you don’t want a manual transmission, both options are available at the same low $12,995 MSRP. 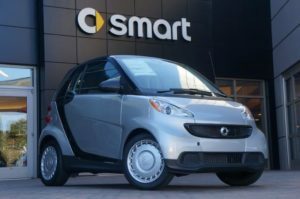 The Smart fortwo is a vehicle that explains itself in its name. 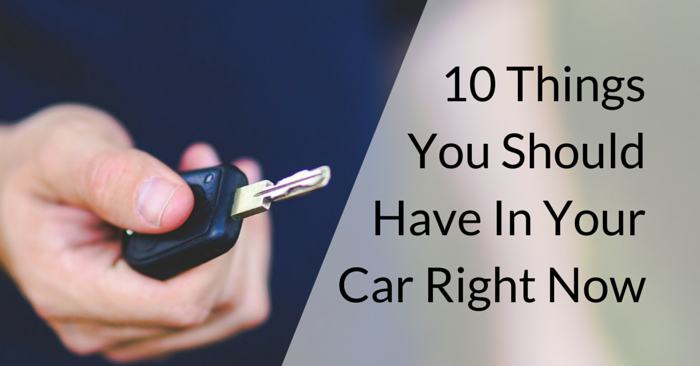 Some people never use the backseat of their vehicle and only ride around with, at most, one other person. 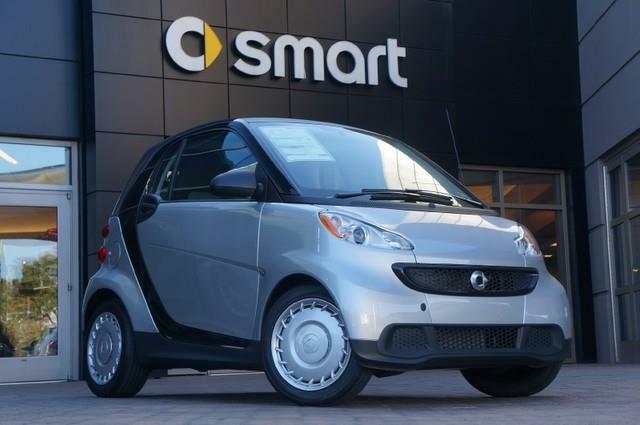 Enter: the smart vehicle for two people, or Smart fortwo. Urban drivers will never dread finding a parking spot again as from tip to tip the fortwo is less than 9 feet in length. 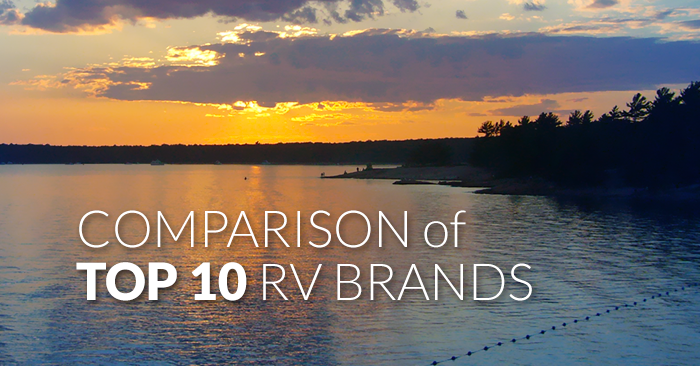 This is the only Ford vehicle to crack into our Top 10 list and with it comes the completely customizable options and personalization that Ford offers. Even the base models come equipped with SYNC Applink to allow hands-free control of mobile devices on selected apps. You can now tell your vehicle to open up iHeart Radio on your smart phone and stream music through your vehicle’s speakers. The Kia Rio is available in both sedan and hatchback models and includes a 1.6L, 138 horsepower engine. 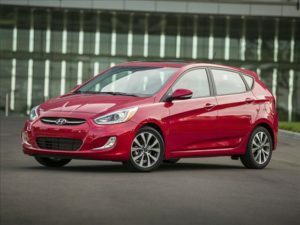 If you opt for the stylish-looking hatchback, standard features include a rear spoiler and 15-inch wheels as well as Sirius XM Satellite Radio. 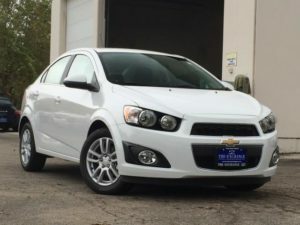 The Chevrolet Sonic is available in both hatchback and sedan, although the hatchback is an additional $600. The Sonic LS come with a 1.8L 4 cylinder ECOTEC engine with 138 horsepower. This is a great vehicle for young car buyers as the technology available in the Chevy MyTouch suite is very impressive. The fold flat rear seats make moving from apartment to apartment a snap as your trunk turns into a truck bed. 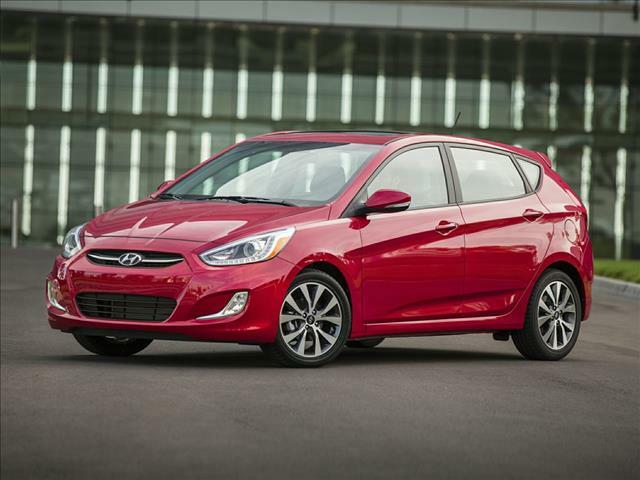 The Accent comes in both a sedan and 5 door hatchback that both have MSRPs below $15k. 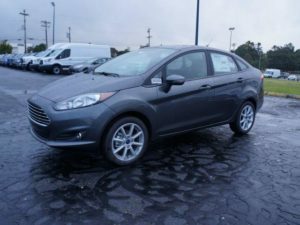 Typically with vehicles in the subcompact vehicle class, you have lackluster engines in tiny vehicles all in the name of getting a high fuel economy rating. 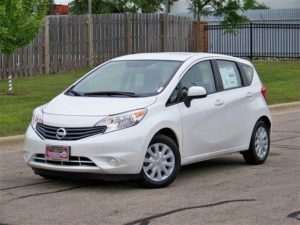 The Accent has a powerful 137 horsepower engine and over 90 cubic feet of passenger cargo space which allows for comfortable seating for all 5 passengers. 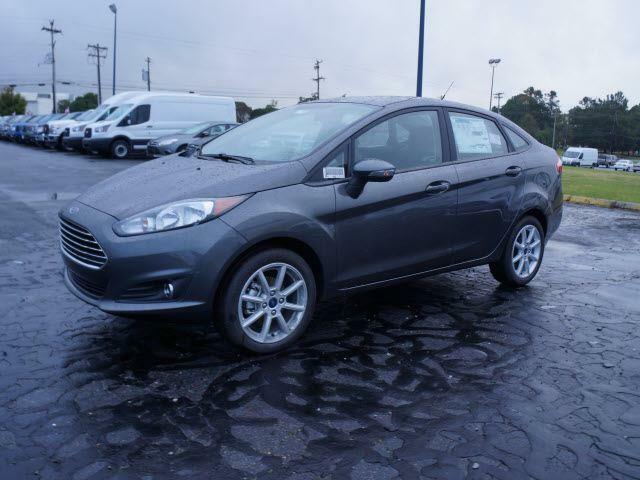 Oh, and did we mention that the Accent still maintains a 38 MPG fuel economy rating? 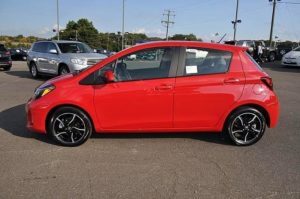 The Toyota Yaris is a subcompact vehicle with a 1.5L engine with 106 horses. 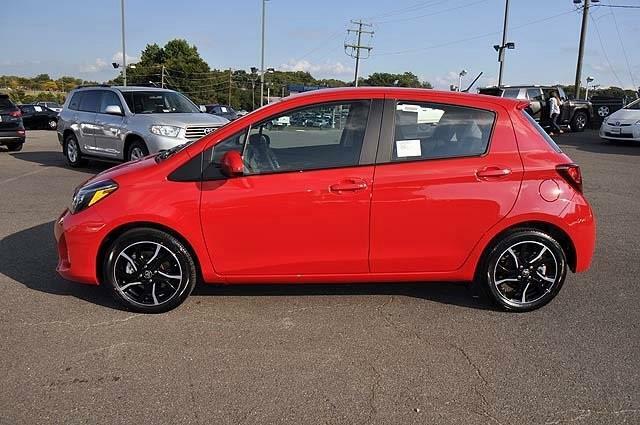 In the growing subcompact vehicle class, the Yaris is the lightest vehicle among the competition. The stiff handling and responsive driving make this a fun car to drive. The Yaris includes Toyota’s 9 airbag system along with many other safety options including the Star Safety System of Vehicle Stability Control (VSC), Traction Control (TRAC), Anti-Lock Brake System (ABS), Electronic Brake-force Distribution (EBD), Brake Assist (BA) and Smart Stop Technology® (SST).